Welcome to Street Fighter tips! : SFV feel plain? Dumbed down? SFV feel plain? Dumbed down? Of course it does. Many people feel the game isn't deep or too simple. Well SF4 was like that also with Vanilla. I remember feeling the same way, but guess what? The game evolved to something completely different. I had someone disagree when I said this before. SF4 was basically unblockables (to include unblockable Ultras) and vortex. 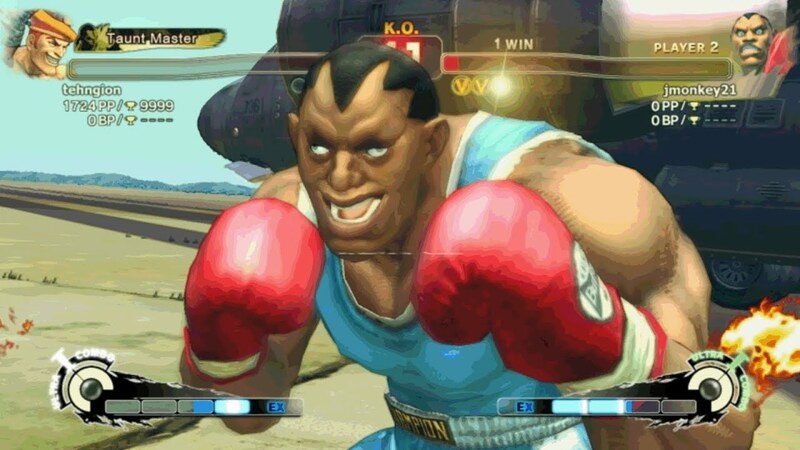 Silly things like Akuma vortex or 7 reps of s.rh on Sagat. You can't do many of those things in USF4. You must take into account people are thinking of losing FADC and Ultras instead of thinking about what they gained (V-Skill, V-Trigger, V-reversal). So give it time. SFV will be patched and things added/removed. Game isn't even out yet. You need to at least play the game a solid month to get some idea of what path it's going. Giving the beta a chance isn't the same as giving the game a chance. Don't worry if you do hate SFV though. I have a feeling USF4 won't be going anywhere.